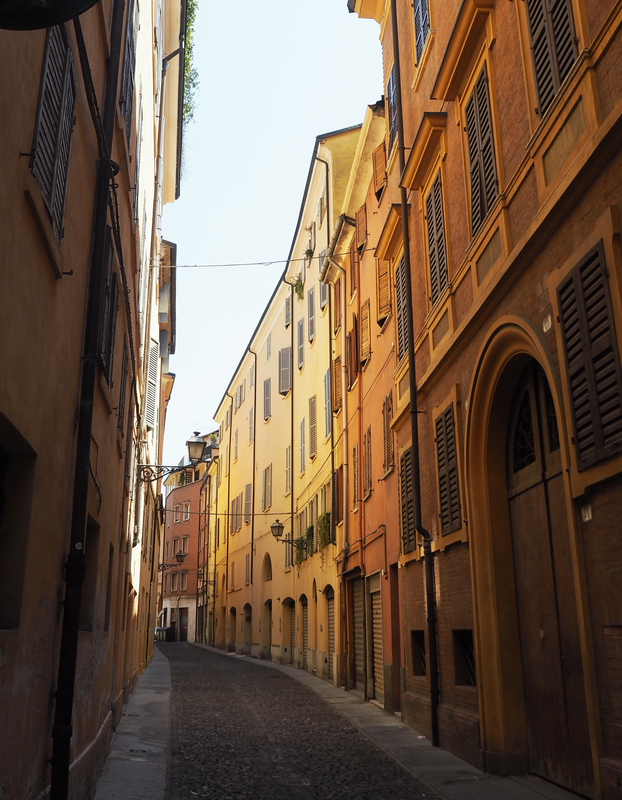 Last summer I was lucky enough to spend 5 days in Northern Italy, visiting Bologna, Modena and Florence. Italy has always been a favourite of mine, having first visited 7 years ago, whilst backpacking through Europe with friends. Back then, we ticked off Venice, Rome and Florence and had the most incredible time. I love everything about Italy – the food, the weather, the history, the architecture. It’s a really beautiful country and I’d love to travel some more there. This year I have a couple of trips planned but would love to visit Greece again too. Greece has also always been a favourite destination of mine, and my family’s. I used to love going on luxury holidays to Greece when I was small, with my parents. I now work with a couple of colleagues from mainland Greece, who spend the most glorious summers in boutique hotels in Greece near the beach. Some sunshine is very much in order after all the weather we’ve been having lately! During this trip however, I was with my parents, who had only ever previously visited Venice, in Italy. Although I had already spent some time in Florence, it has always been my favourite place in Italy, so I was eager to go again with my parents and show them the sights. (More on that in a future post). Bologna itself, hadn’t been a place that I’d heard a lot of, but we were pleasantly surprised with this beautiful city. Being a university city, and visiting in July, meant that the city was extremely quiet. It’s no where near as busy and full of tourists, as the likes of Florence and Rome. Which added to its magic. Wandering around the quiet cobbled streets, we were able to soak up the beauty of this city, with little interruption. The only downside to visiting in July, is the extremely hot weather. Some days were really overwhelming, but this just led to regular gelato breaks! (Not such a bad thing). 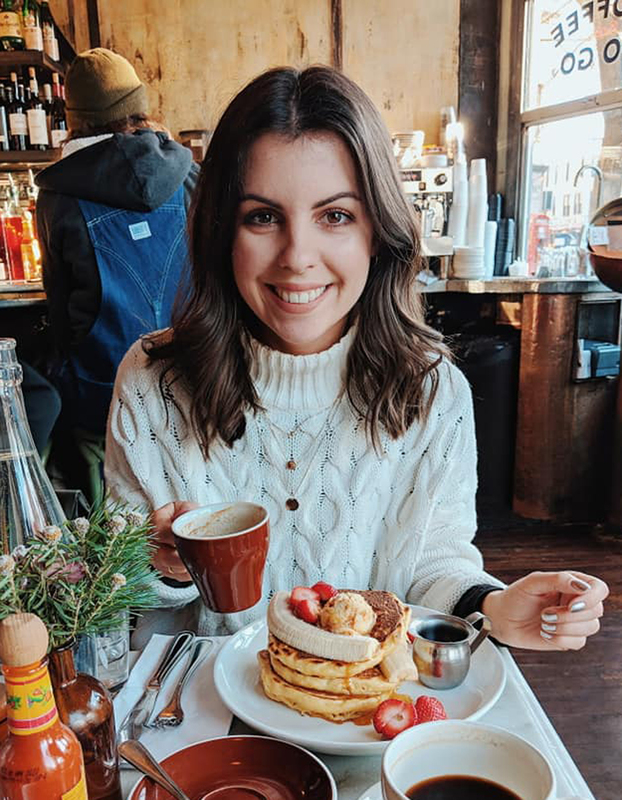 I have been meaning to write this post for a while, sharing my top tips on things to do, see and of course… eat, in Bologna. So if you’re planning a trip this year, please take a read. 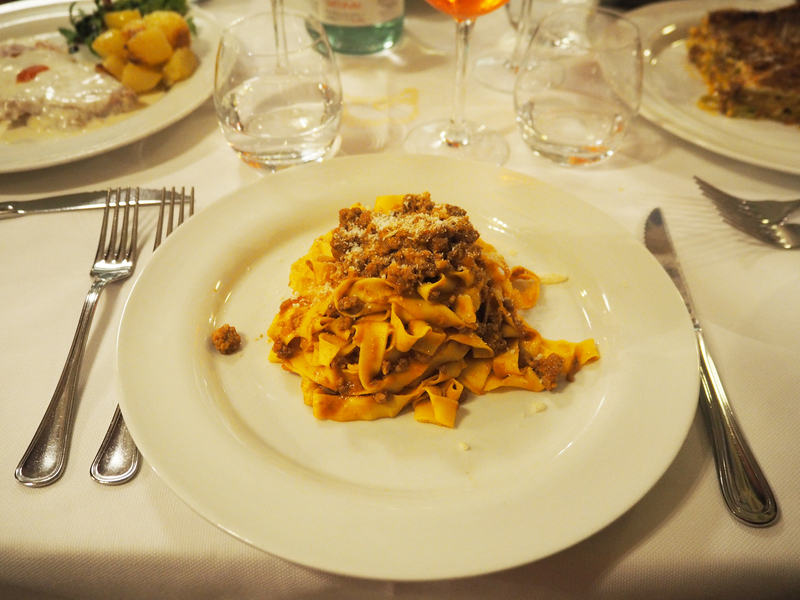 You can’t visit the home of Bolognese and not try at least one dish, during your trip. Bolognese is world famous, but nowhere serves it up quite the same as in Bologna. Here you’ll find it in it’s most simple form, using recipes passed down from generation to generation. Ristorante Donatello is where we found the best Bolognese during our stay. 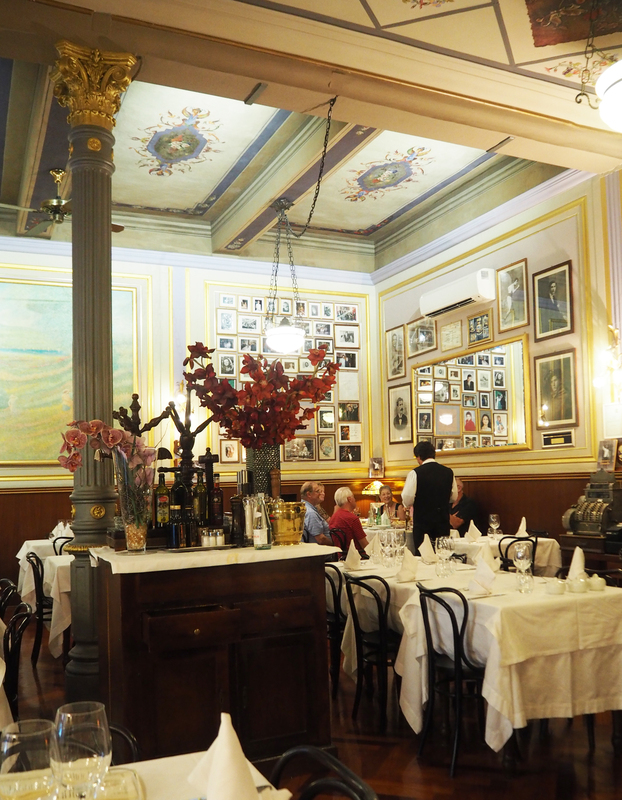 This beautiful restaurant has existed for over a century and has attracted many artists and celebrities from across the world – most of which adorn the interiors of the restaurant, with over a thousand signed photos. Definitely a must visit, but I’d advise to book ahead. 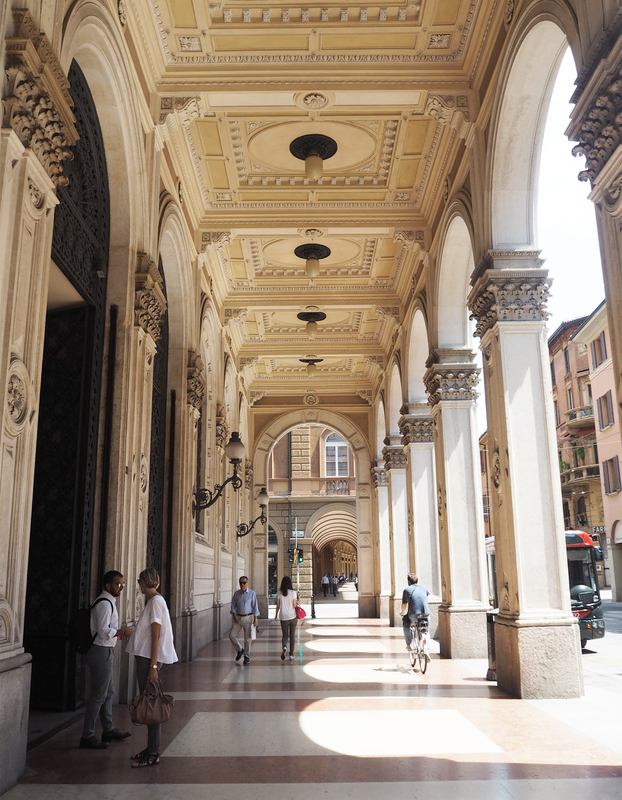 Bologna offers fantastic architecture, cobbled streets, beautiful cathedrals, pretty facades and shady porticos. All of which are best seen on foot. 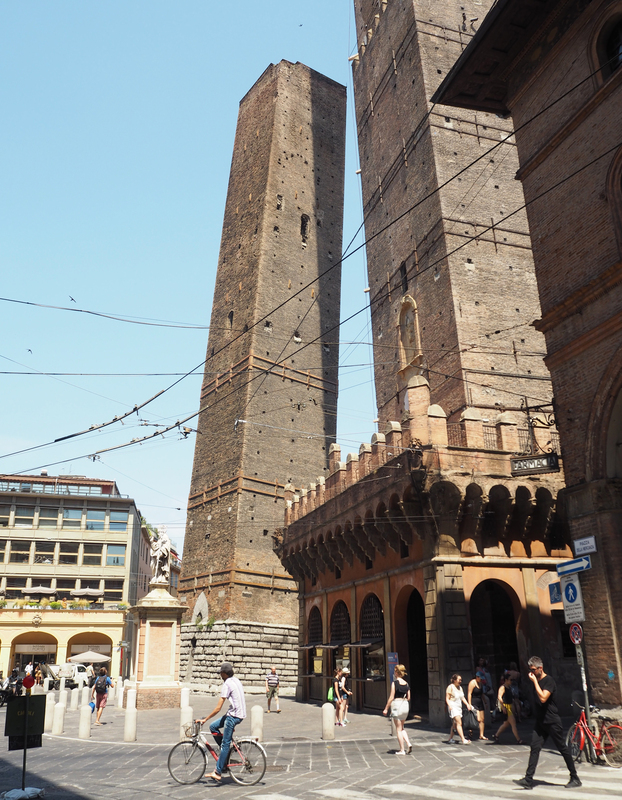 Bologna is a relatively small city, meaning you can walk everywhere and really soak up the atmosphere of this stunning city. 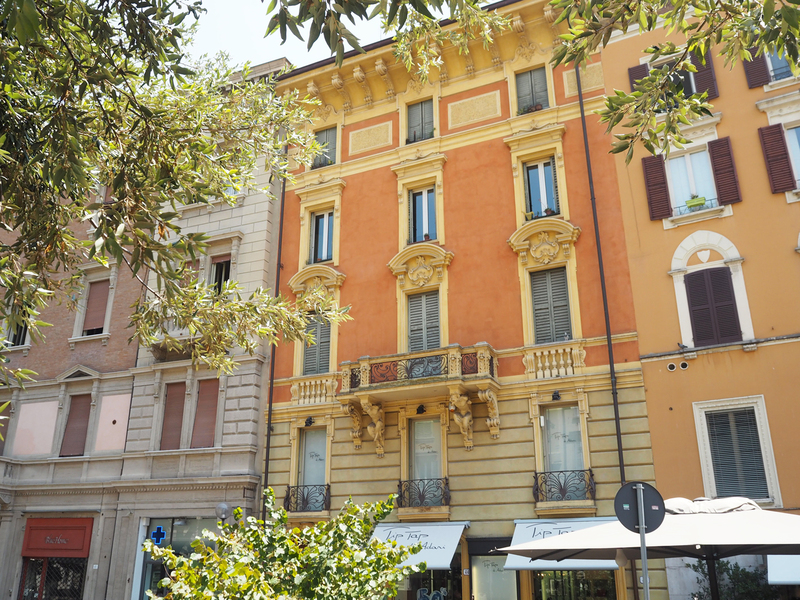 Famous not only for its food, but also for its porticos (covered walkways), these are a great way to escape the intense sunshine, and browse the fantastic designer and highstreet shops, that Bologna is also home too. 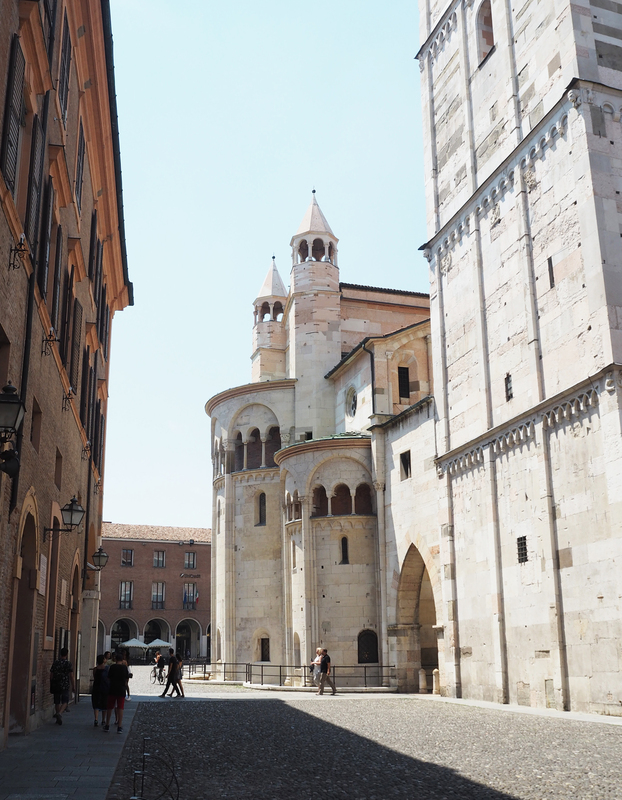 A highlight of ours, was taking a short train ride from Bologna to Modena for the day. Bologna is not the only place in Italy renowned for its food. Modena is the home of balsamic vinegar, giant tortellini and some of the best restaurants Italy has to offer, including the incredible Osteria Francescana. It also happens to be another beautiful Italian town, steeped with stunning architecture, pretty churches and wonderful cafes. 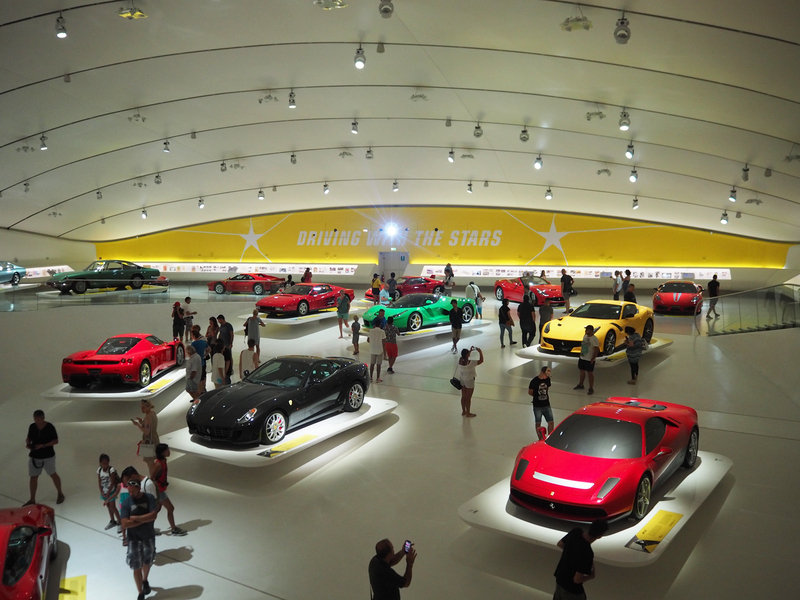 On a side note, if you’re interested, it’s also the home of Ferrari and has a fantastic museum, called The Enzo Ferrari Museum, which is built on his childhood home and showcases iconic models from over the decades. Archiginnasio is the oldest university in the Western World, founded in 1088. Here you can walk around the grounds of the university, see photos of how it was badly bombed during World War II, and peak inside Teatro Anatomico. 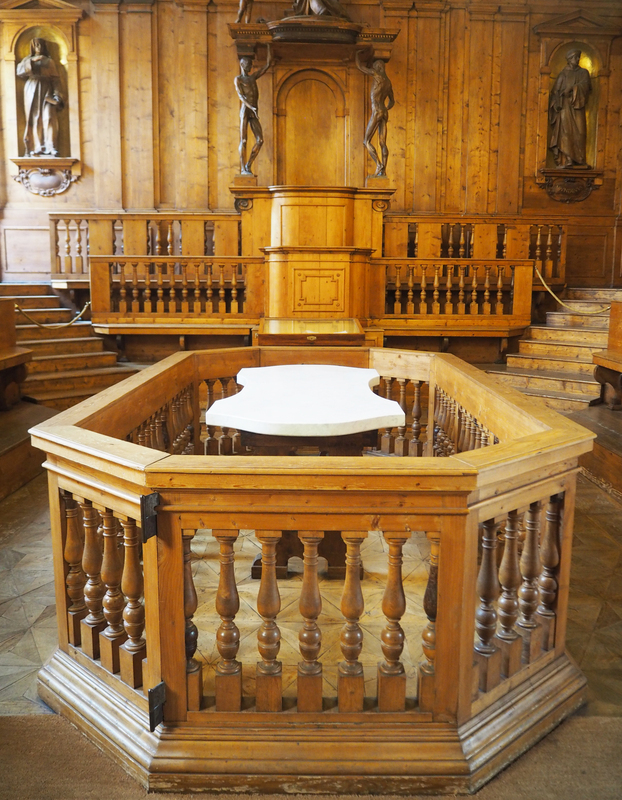 This grand theatre is where corpses were first dissected for the very first studies of the human body. The university building is also home to the largest civic library in Italy, also worth a look. 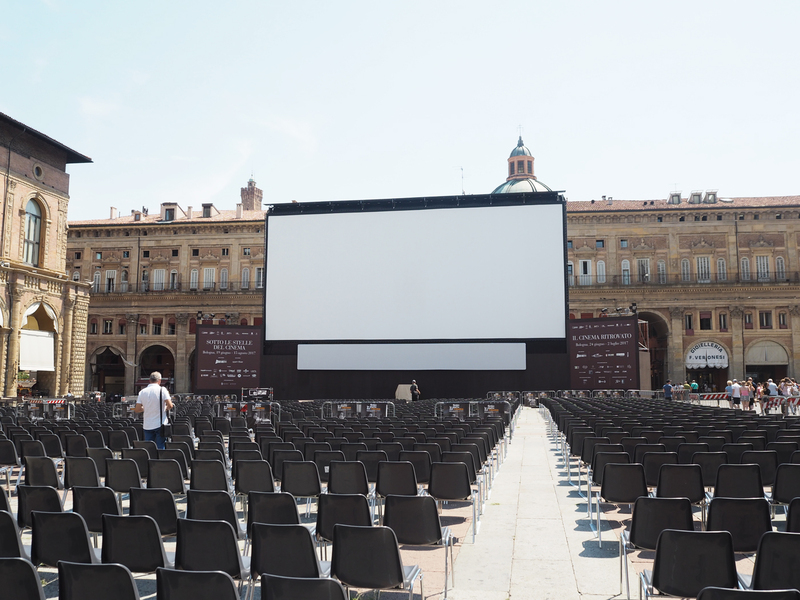 Lastly, during our trip in July, Bologna had an open air cinema in Piazza Maggiore, offering a variety of films and documentaries each evening, completely free of charge. You could simply just pick a seat, sit back and relax. It was a fantastic idea. They even provided fans to keep yourself cool – despite it being late evening, it was still over 20 degrees and very humid. I hope they do the same this year. I’d definitely recommend checking it out if you’re there when it’s on. We saw The Beatles Eight Days a Week. 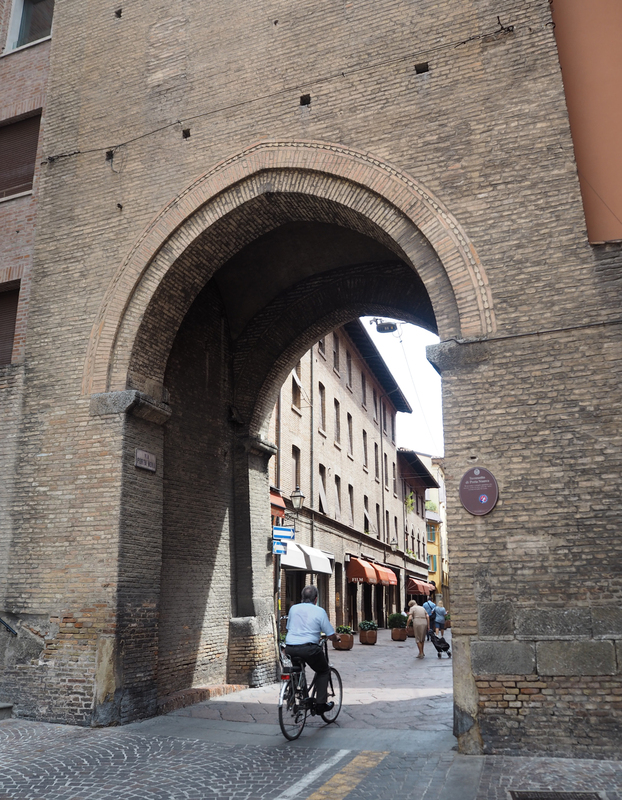 Have you ever been to Bologna? 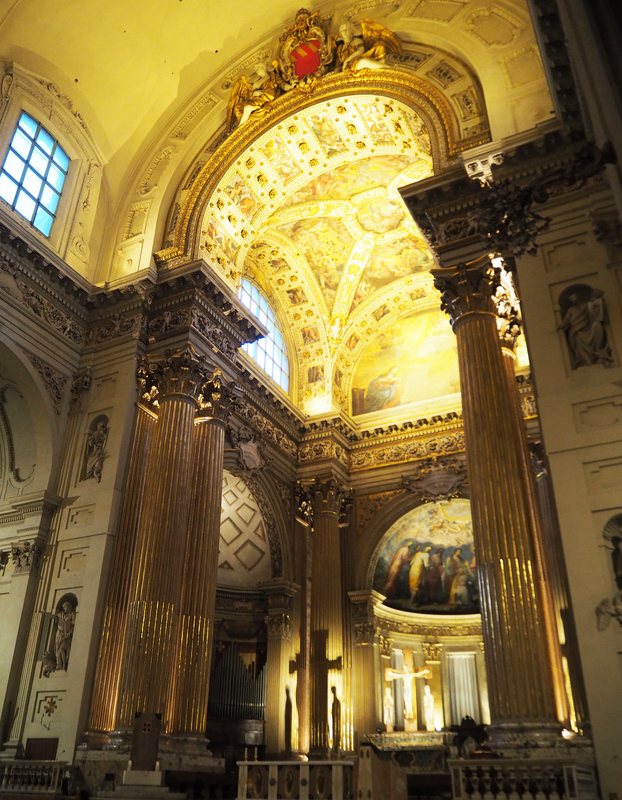 Have you explored other areas of Italy? If so, I’d love to hear your favourites! You can read more of my travel posts here.